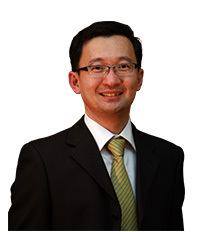 The following orthodontists are members of the Association of Orthodontists Singapore. They are required to have higher qualifications in orthodontics. Orthodontists are qualified specialists for prescribing the use of braces on your teeth. Please read more about orthodontics and braces here.